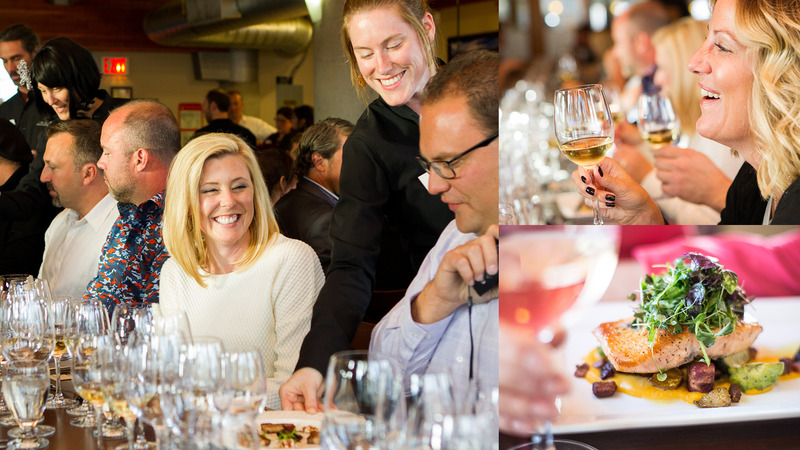 There is no better time than summer to indulge in special dining experiences. 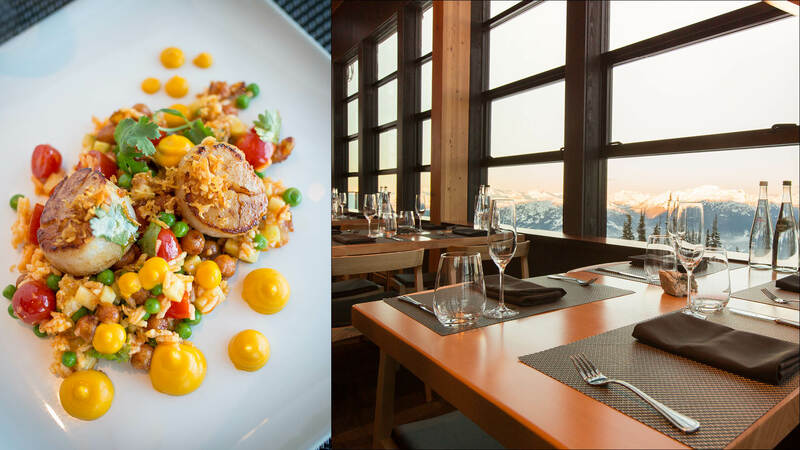 With lift access, and mountains of choice, it can be overwhelming deciding where to eat this summer. 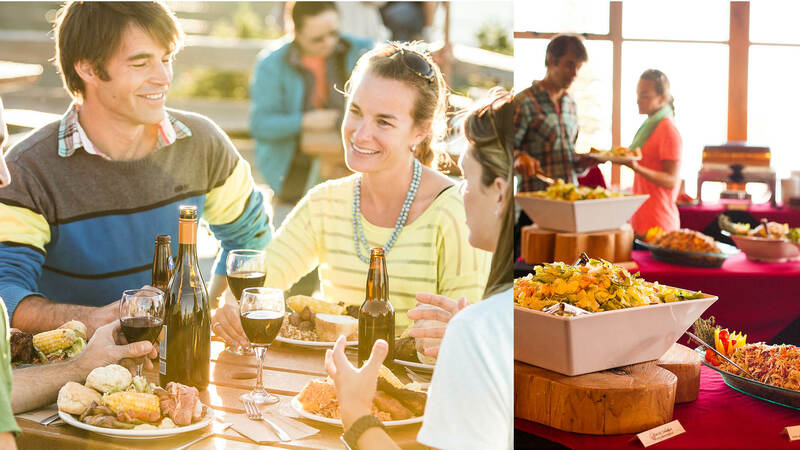 To help you out I’ve narrowed it down to the five must do on-mountain dining experiences. 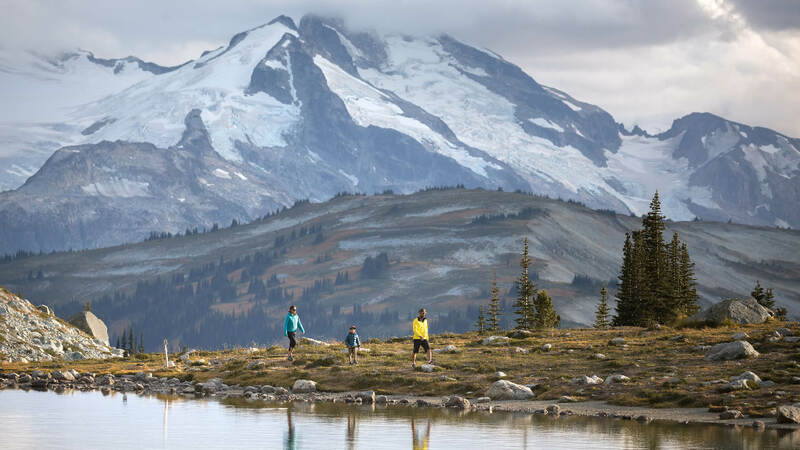 Spending a full day exploring our pristine mountain trails is going to work up an appetite. An option guaranteed to refill the tank is the Mountain Top Summer Feast. Running Friday, Saturday and Sunday nights all summer long, you can enjoy delicious food surrounded by alpine peaks at sunset. How awesome does that sound? Garibaldi Lift Co (The GLC) is easily the most popular spot with the bike park crowd. 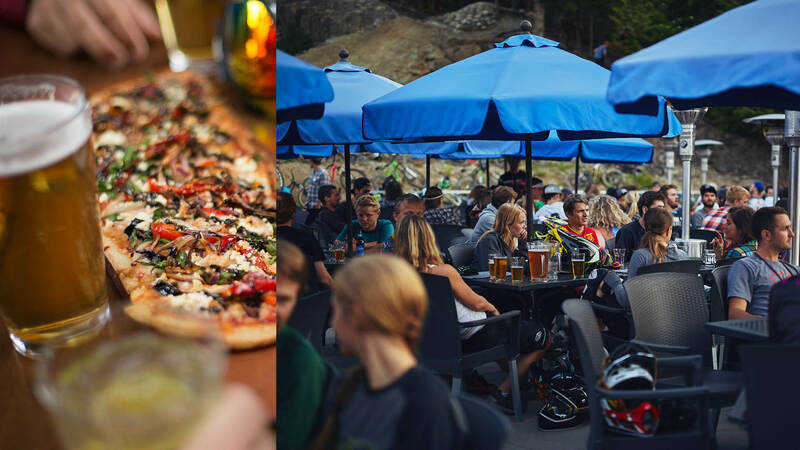 With a prime view of the Whistler Mountain Bike Park, this sunny patio is a great spot to grab a bite and a cold drink. Not a biker? No problem, our newly renovated plaza facing patio is prime for people watching. Summer always goes by faster than you think, so don’t delay on trying these unique summer dining experiences.